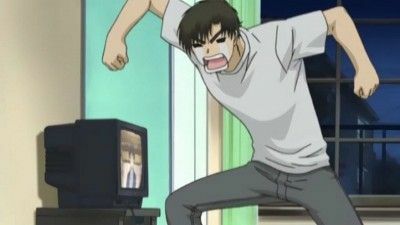 Hideki wakes up to discover he really now owns a Persocom! 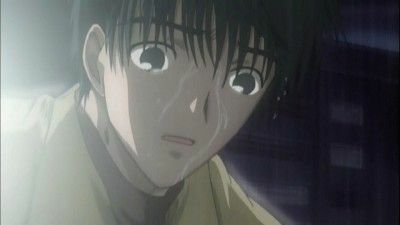 Shinbo comes over and realizes what Hideki was hiding the other night. 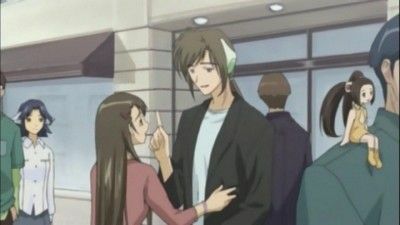 He tries (stress tries) to help Hideki by seeing if Chi has any DATA or PCN numbers. 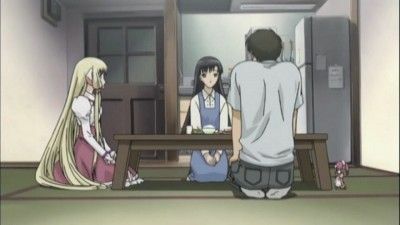 When he can't find any (After Sumomo has crashed from trying) he sends Hideki and Chi to Minorus house. 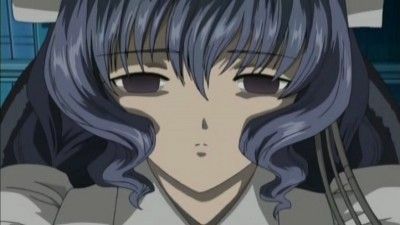 Minoru too is unsuccesful, but Yuzuki has given info that Chi has DATA just hidden. 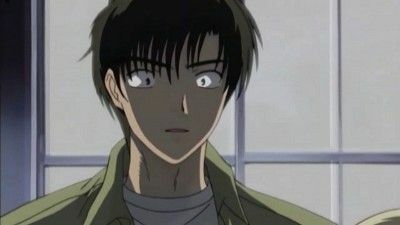 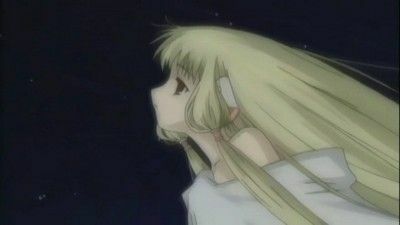 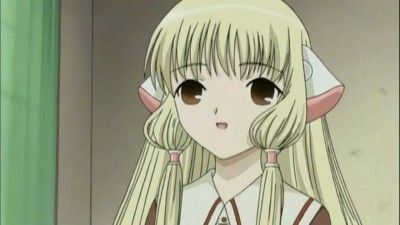 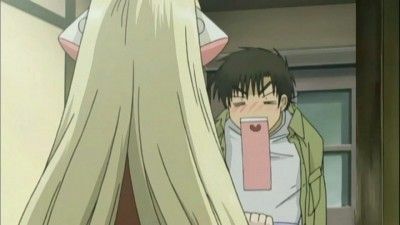 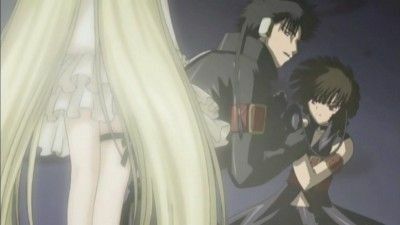 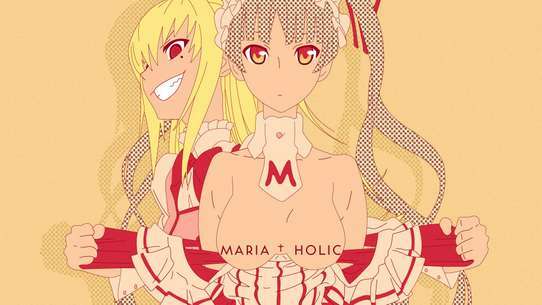 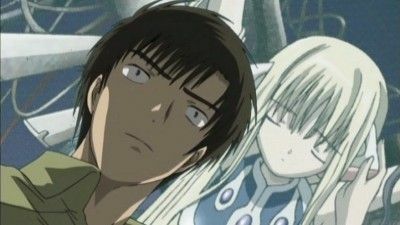 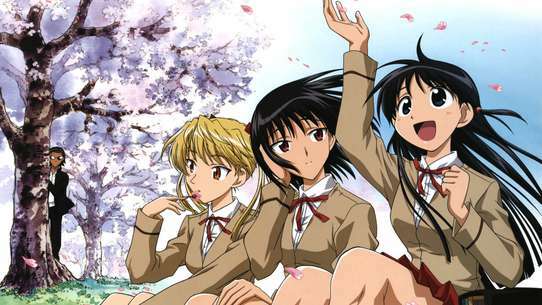 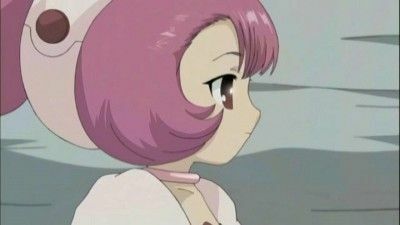 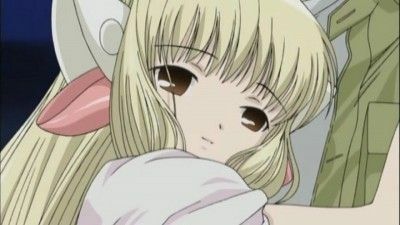 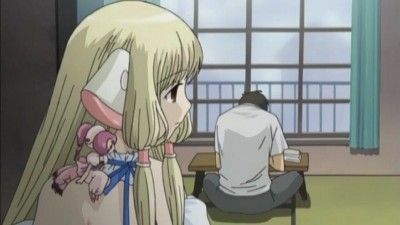 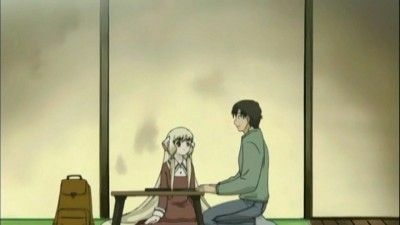 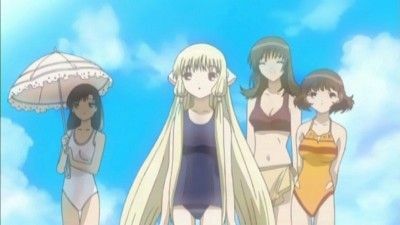 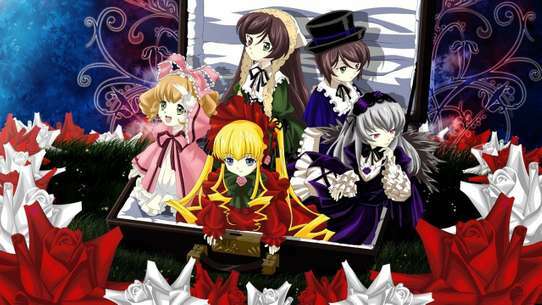 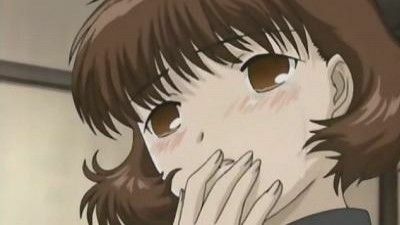 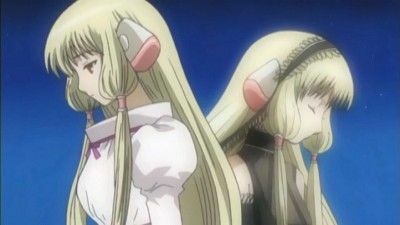 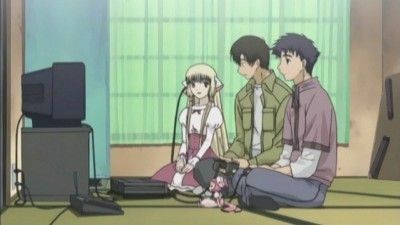 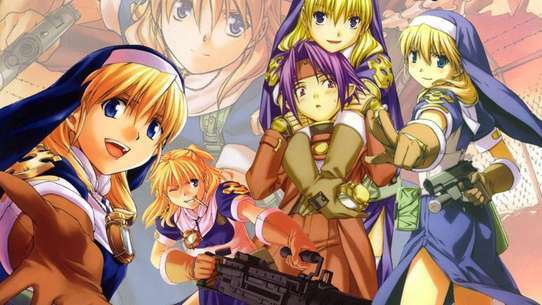 Minoru talks about a legendary Perscom series called "Chobits." 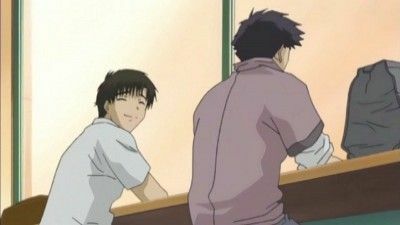 As they go home Minoru gives Hideki some advice about Chi.